Although I have never got around to finishing any of the Borderlands games, from the time I have spent at least with the first one, I think they are quite good. 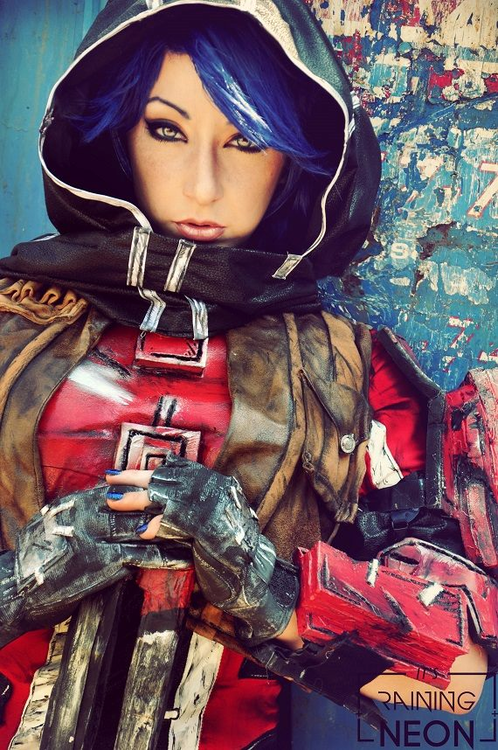 Perhaps if my schedule will allow, I will get around to finishing the first game so that when the pre-sequel comes out in October, I can play it before going into the sequel since that seems to be the most logical order to play them in. 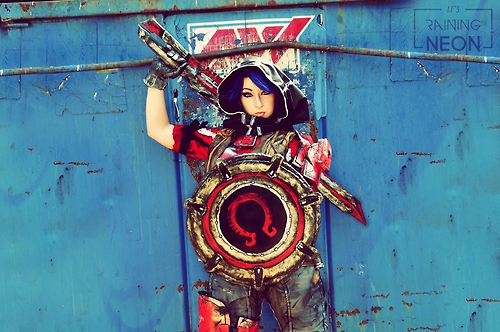 Until then, some great Borderlands: The Pre-Sequel cosplay should wet the appetite for the upcoming game! 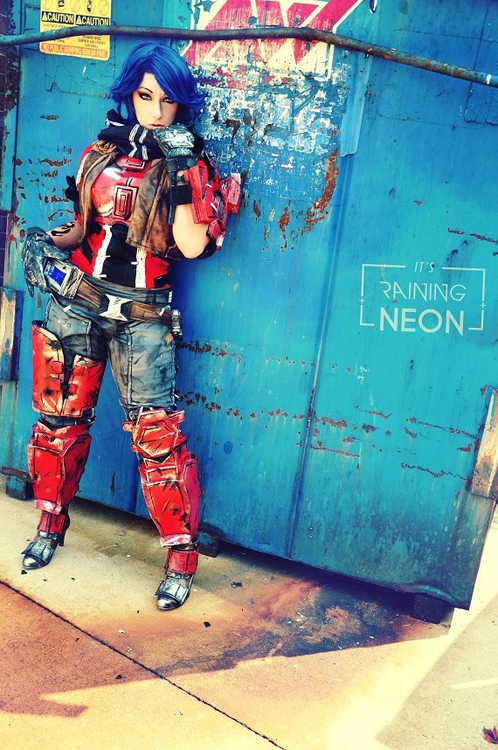 The stunning and very detailed Athena cosplay from Borderlands: The Pre-Sequel was done by the cosplayer It’s Raining Neon. 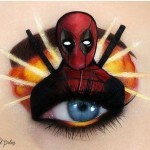 Apparently she is also responsible for her own photography here which is even more impressive! 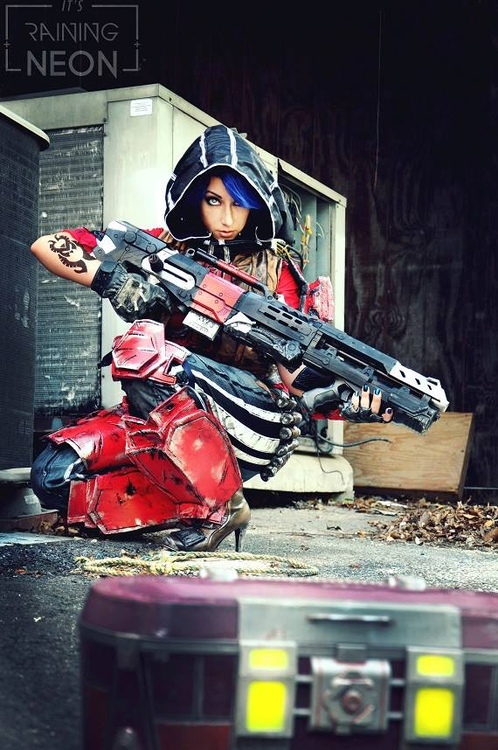 I’m not sure how long this stunning cosplay took to make but it was definitely worth every second of effort! Speaking of Borderlands cosplay, if you like this, you should definitely check out the Borderlands cel shaded jeans that I posted last week because they will blow you away! What are you most looking forward to about the new game? Let us know in the comments below!